Volunteers are the backbone of your free tax program. 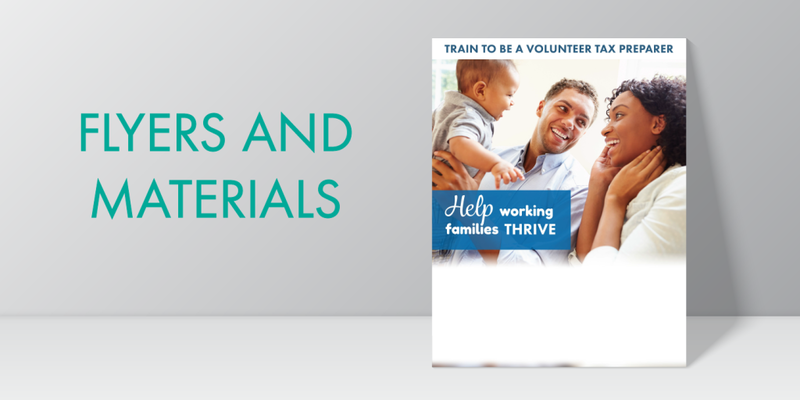 Recruiting volunteers takes more than a flyer on a bulletin board: it requires understanding the needs of your volunteers, and refining your message to address their needs. After you’ve read through these 12 recruitment tips, review what strategies you’ve tried in the past. Once you understand what motivates volunteers to show up, you can rework past tactics and try again. If you have any tips to add, please email us. 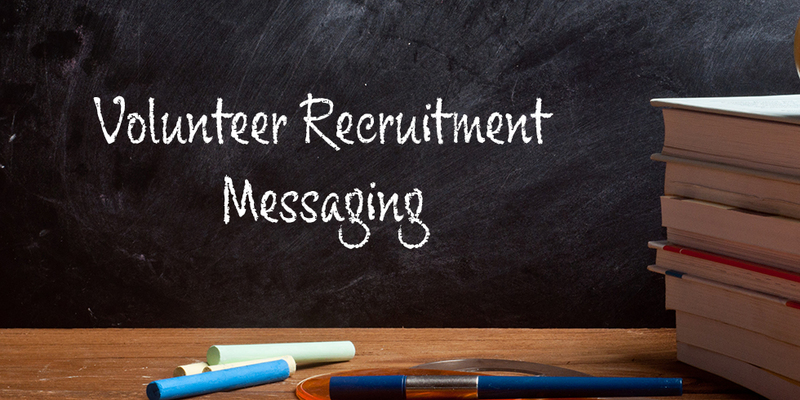 An important aspect of volunteer recruitment is preparing a recruitment message. 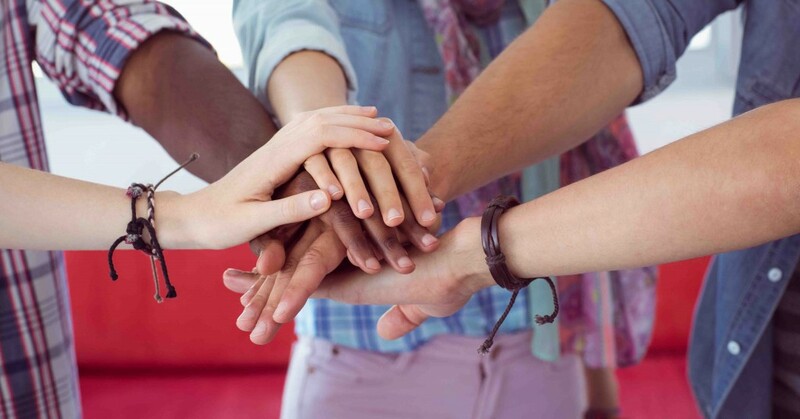 People no longer look for ways to simply “give back” when volunteering. Today’s volunteers have their own motivations for how they spend their time. As volunteer managers and coordinators, it’s important to ensure that you present more than your organization’s needs and volunteer goals. Today’s volunteers want to deliver real results while using current skills and developing new ones. They desire flexibility in their work and want to understand how their volunteering makes a difference. To address these goals, your recruitment message should include a statement of need, a call to action, solutions to volunteer fears and barriers, and benefits of volunteering. For ideas, check out our example. Before you recruit new volunteers, understand who your current volunteers are. Do they tend to be students or work with the same company? Use a registration form that asks volunteers their affiliation so you can target your recruitment. Many tax preparation volunteers are retired, self-employed, or in college. Put up posters and conduct information sessions in the places that your volunteers spend time. In addition, ask your current volunteers how they heard about your VITA site. If they joined because their friends were involved, focus on recruiting volunteers through existing ones. Use this information to reassess past recruiting efforts and continue to do what works. If you are starting a free tax filing program for the first time, build these tips into your recruitment process so you will have data to review. Put up flyers and posters in local businesses and spaces like coffee shops, shop windows, college campuses, and libraries. Include information about volunteering in school or congregation newsletters. We’ve created flyers you can use. Make it easy for volunteers to find out about volunteering and to register online. The steps volunteers must take should be clearly delineated. If instructions are vague, volunteers may be deterred from registering. Without a website, volunteers cannot forward information to friends and you cannot easily promote your volunteer opportunities via email and social media. Millions of Americans volunteer their time every year; it’s just a matter of connecting with them. Partner with organizations that can help connect with people seeking ways to volunteer. Service clubs are an easy way to reach people. Lions, Rotary International, and Kiwanis are just a few groups that you can reach out to. College campuses often have a volunteer center: make sure they are aware of your tax site and can help you advertise for volunteers. You can also connect with online organizations. For example, many volunteers find opportunities through websites like VolunteerMatch.org or Idealist.org. Your nonprofit can sign up through these websites and reach volunteers online. Find the sites that cater to your area. Under the Community Reinvestment Act (CRA), banks and financial institutions are evaluated on their efforts to help underserved neighborhoods gain access to credit and other financial services. One way that banks can do this is by supporting free tax preparation sites. Talk to your local financial institutions about partnering to help them meet CRA requirements. Ask them to provide their employees as VITA volunteers, to open bank accounts onsite, or even ask for financial support. If their employees are unable to commit to volunteering for the entire tax season, see if they can help during a one-day tax filing event. Another great resource is your local college or university. Talk to accounting, business, and finance professors to see if they can offer class, extra, or internship credit for volunteering at your tax site. Especially dedicated students may eventually become reviewers and site coordinators. College volunteers can gain valuable work experience through your tax site. 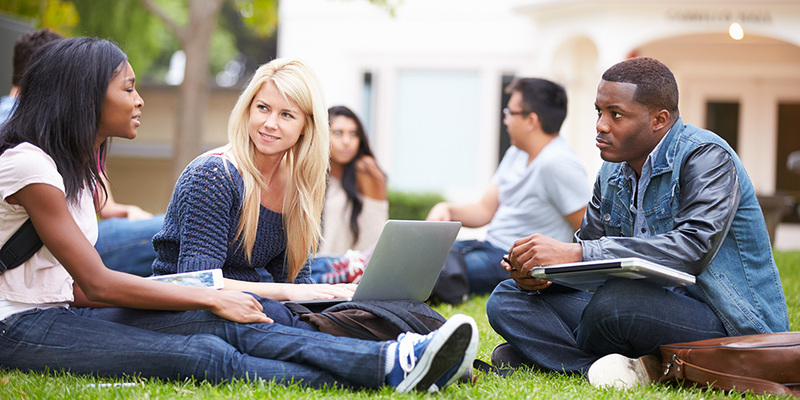 Offering to write recommendations and provide job search help can also attract students. The most dependable and dedicated volunteers are those who live and feel attached to their community. Most organizations that rely on volunteers find that a small group of people do most of the work and put in most of the hours. Many of the folks who subscribe to local newsletters and papers are committed to their community and bring that dedication to their volunteer work. The first step to volunteering is showing up. Something as simple as pizza during tax trainings or information sessions can be a great incentive to come out, especially when recruiting college students. If you don’t have the resources to provide food, you can ask your local grocery store or business to make a donation in return for publicity. If you know people who want to volunteer but don’t want to prepare taxes, they can be in charge of organizing food for all tax preparation volunteers. Encourage volunteers to bring friends. Folks are more likely to show up when they already have a friend involved at your tax site. A fun way to encourage referrals is through a contest or raffle. For each friend brought, existing volunteers could receive a raffle ticket. Or, the person who brings in the most friends could win a prize at the start of the tax season. Volunteers can help spread the word in other ways as well. One idea is to make t-shirts for your tax prep site. Ask your volunteers to wear the shirt once a week and spend time in the community. Even if they don’t recruit other volunteers, more people will learn about your tax site. Create a Facebook event for your volunteer information sessions and encourage past volunteers to invite their friends. If you can afford it, provide food and make it fun for participants. Posting on Facebook is an amazing way to advertise events: anytime someone clicks “attending,” the event shows up to all the people in their online network. Ask partner organizations to invite interested people. When you attend other events, always have information about your organization and volunteer opportunities. Reach out to related organizations and ask them to email information to their listservs about volunteering. Make sure to reach out to previous volunteers as well, addressing them individually if you can. Try out different subject lines to see what your volunteers and contacts respond to. If they don’t respond to your initial email, don’t be afraid to send a follow-up message or pick up the phone. You can also add a sentence and link about volunteer opportunities to your email signature. Ask other staff to do the same. Try out different subject lines to see what your volunteers and contacts respond to. One way to engage Facebook and Twitter followers is to spotlight current volunteers. Take a picture of a volunteer and describe why they love volunteering with your free tax site. Remember to include a link to volunteer registration in each post. On Facebook, if you tag volunteers in pictures, all their Facebook friends will see the image as well. LinkedIn allows you to post volunteer descriptions and accept resumes as an employer would. Ask other organizations to share your volunteer opportunities on social media as well. You can also feature clients on Facebook. Share pictures and stories of how free tax help has helped in their life. Showcasing client stories is a great way for potential volunteers to understand the impact of volunteering at your organization and the personal connections they can make. 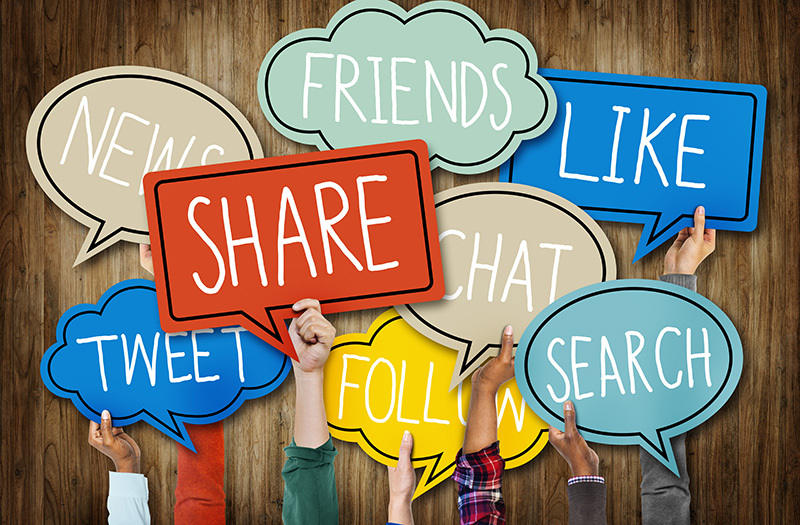 For a guide to using social media, see our social media tips and best practices. Territory Managers can help connect you to other organizations interested in providing free tax preparation. They may also have suggestions for recruiting volunteers for your site. See our map to contact your Territory Manager.